We can’t wait to see people get brutally ripped to shreds when Mortal Kombat 11 finally releases. 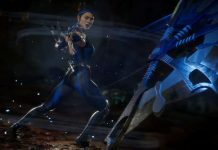 The Mortal Kombat 11 closed beta begins next week on Wednesday March 27th at 15:00 GMT in the UK and will run until Monday April 1st at 7:59 a.m GMT. 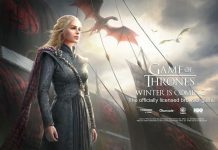 It will be begin in the U.S at 8 a.m PDT March 27th and run through March 31st at 11:59 p.m PDT. All players who pre-order Mortal Kombat 11 on PlayStation 4 or Xbox One at select retailers will get access to the closed beta featuring five different characters including: Baraka, Jade, Kaba, Scarlet and Scorpion. Players that participate in the closed beta will be able to preview the all-new Custom Character Variation System which offers nearly infinite customisation options to personalise fighters with a variety of Skins, Gear, Special Abilities, Intro and Victory Cinemas, Taunts and Brutalities and more. 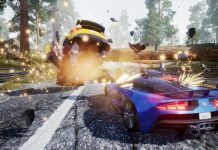 Gameplay modes offered in the beta will include online multiplayer matches, Towers of Time, and a single-player mode where players can test their skills through different challenges. 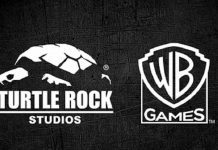 Warner Bros. Interactive Entertainment and NetherRealm Studios have also released a new gameplay trailer for Mortal Kombat 11 featuring Kotal Kahn. Kotal is an Osh-Tekk warrior and Emperor of Outworld. Years ago, Kotal saved the Empire from chaos and claimed the throne of Kahn. Now is reign is plagued by rising tensions at home and abroad. Determined to keep order, Kotal wrestles with the temptation to exercise the same brutal tactics as his predecessors. He summons the power of the sun to strengthen his abilities. 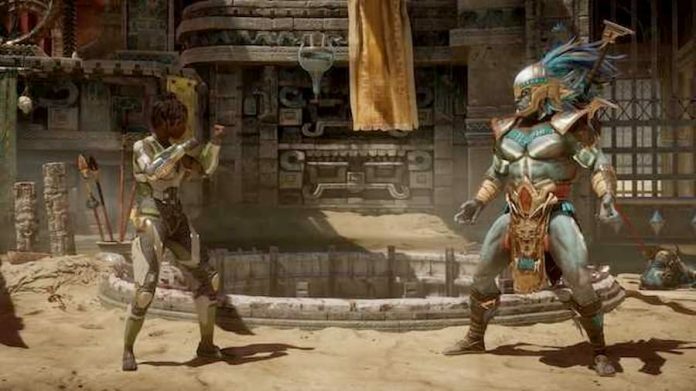 Also highlighted in the trailer is a more in-depth look at the fighting style of Kotal Kahn’s opponent Jacqui Briggs. 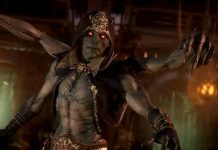 Kotal Kahn joins the growing roaster of playable Mortal Kombat 11 fighters alongside, Scorpion, Raiden, Sub-Zero, Sonya Blade, Skarlet, Baraka, Garas, Jacqui Briggs and more. You can pre-order Mortal Kombat 11 on Amazon.